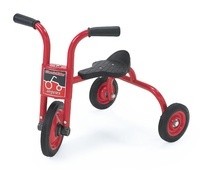 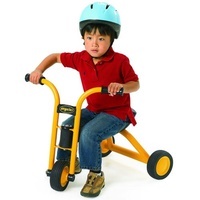 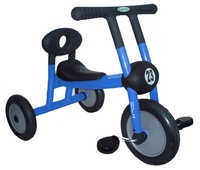 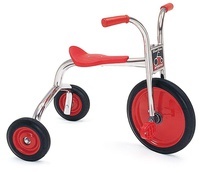 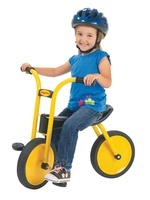 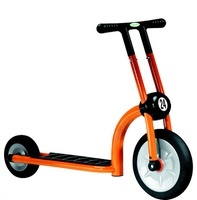 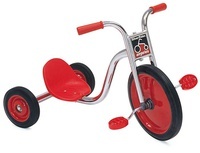 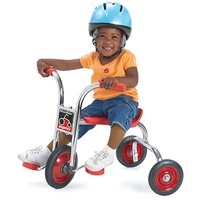 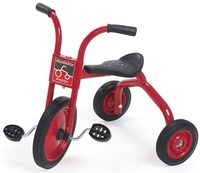 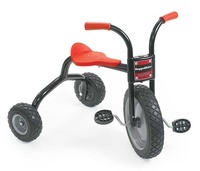 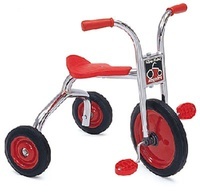 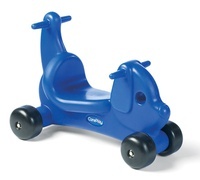 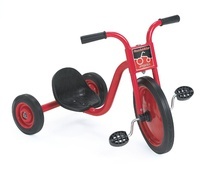 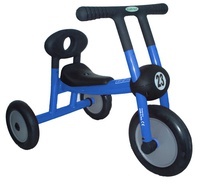 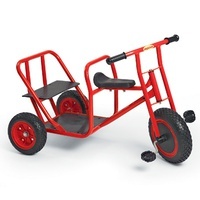 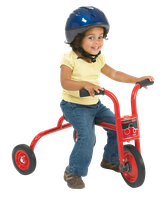 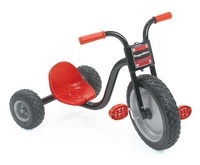 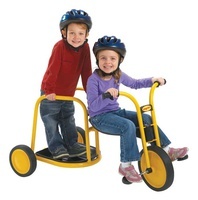 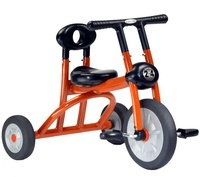 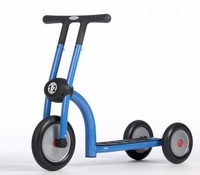 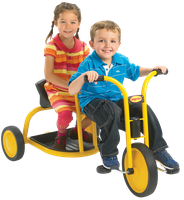 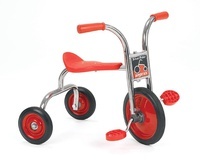 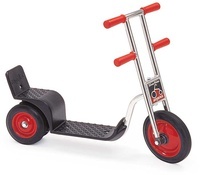 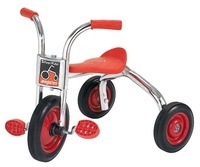 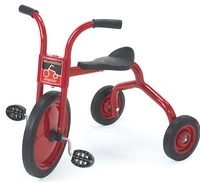 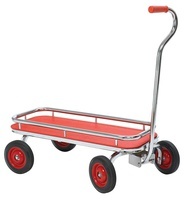 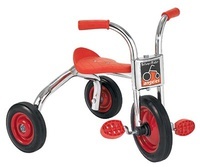 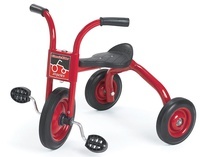 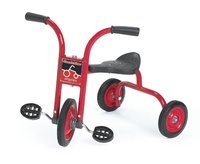 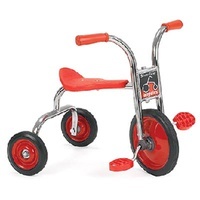 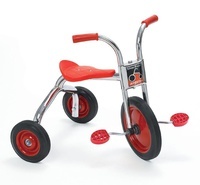 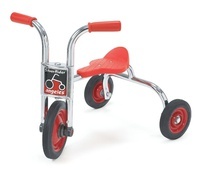 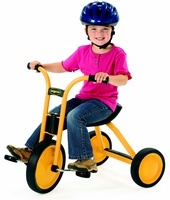 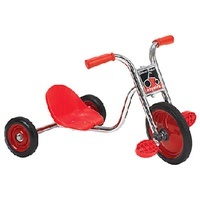 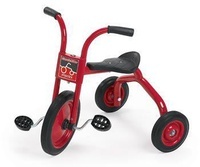 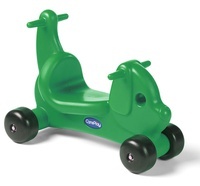 Save on all Angeles Trikes and Accessories this Spring! 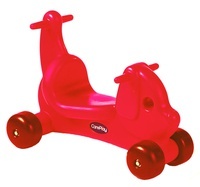 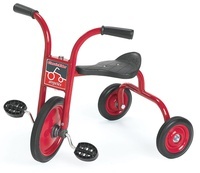 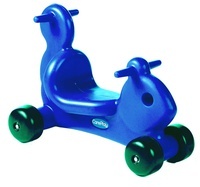 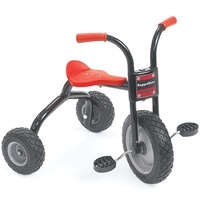 Italtrike Pilot 300 Fire Truck Trike 300-19 F.T. 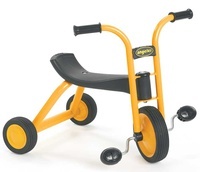 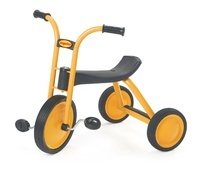 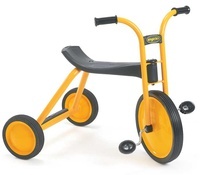 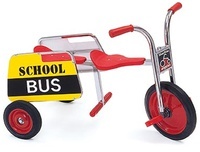 Italtrike Pilot 300 School Bus Trike 300-19 S.B.